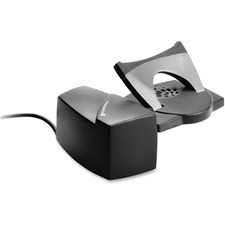 Handset lifter fits on your telephone, letting you answer calls with the touch of a button, conveniently and automatically takes your handset off hook. 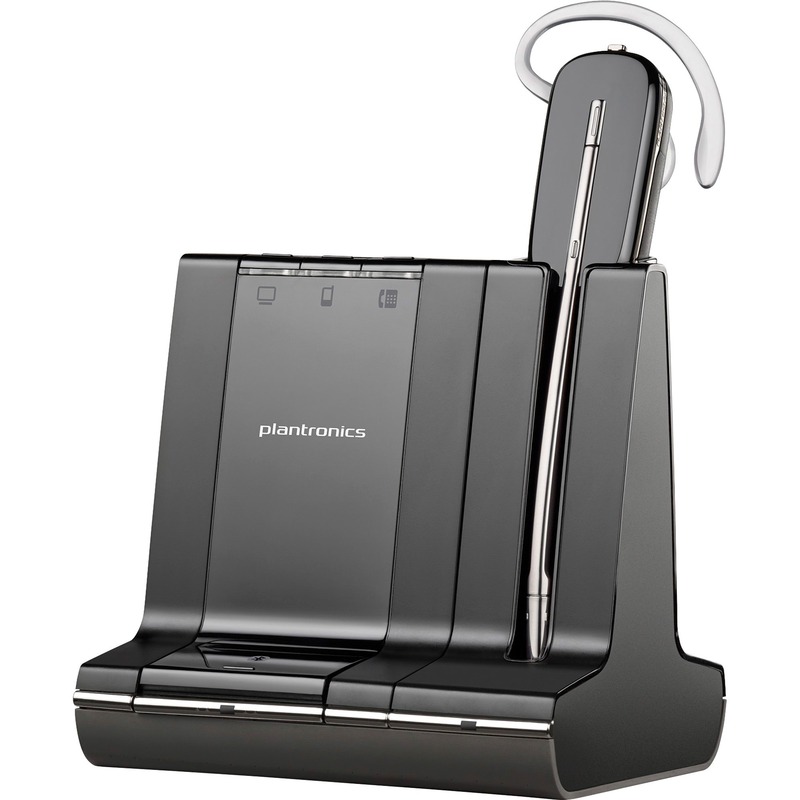 Enables remote or one touch call answer/end with your Plantronics headset. 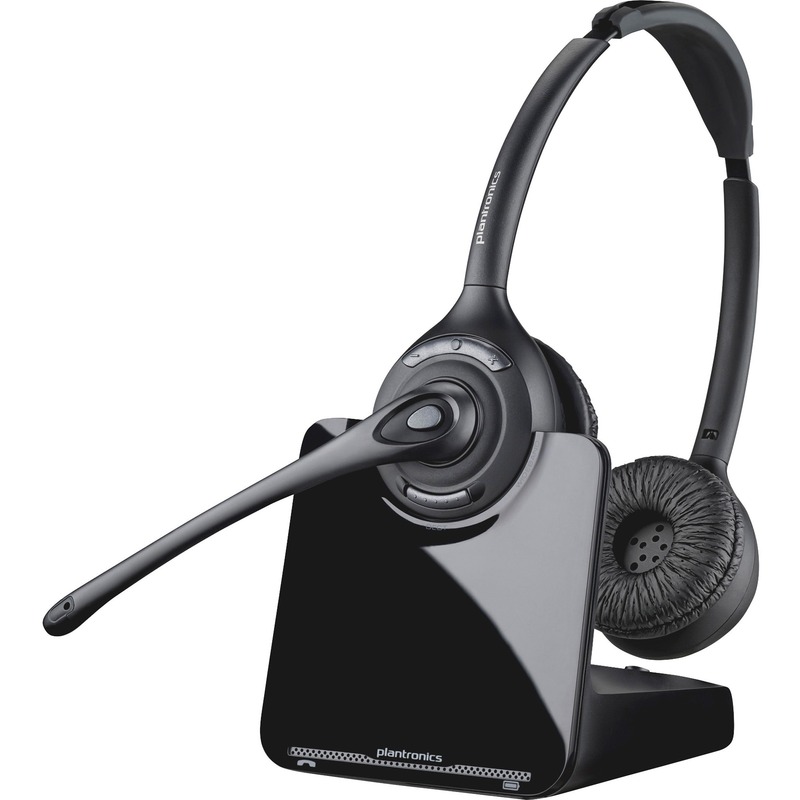 Designed for Plantronics cordless CS70, CS50, CS10 and CA10 telephone headset systems. 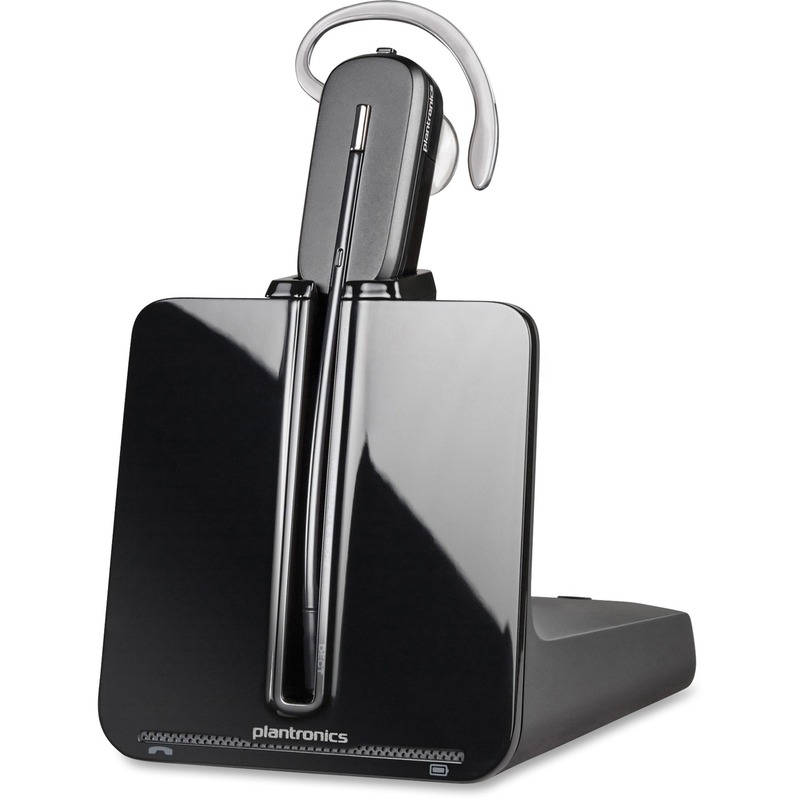 Works with Plantronics S20 and A20 telephone headset systems. No desktop footprint. 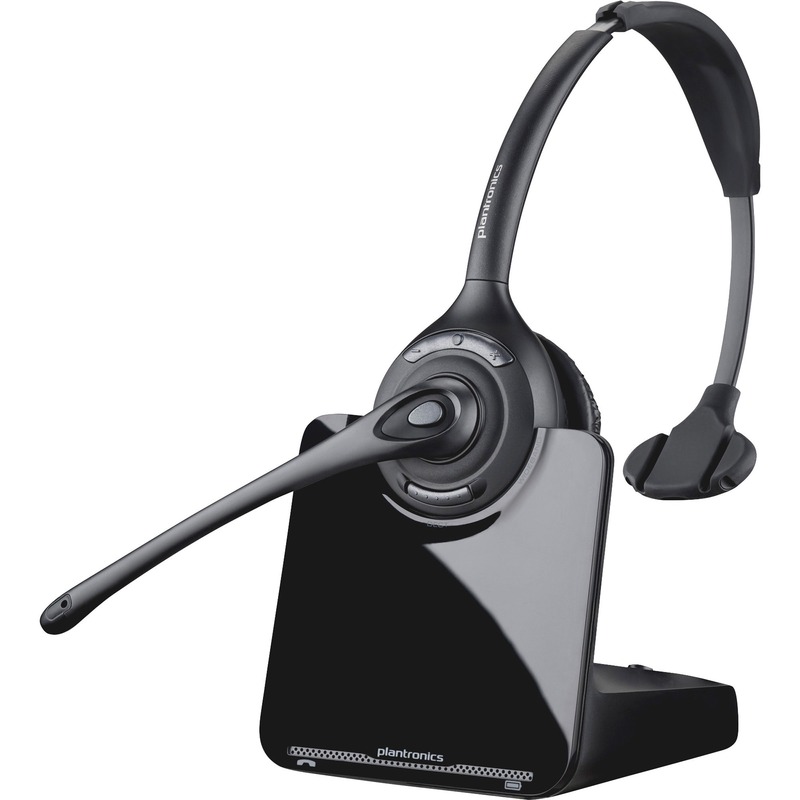 Compatible with most standard desktop phones. Fast operation.